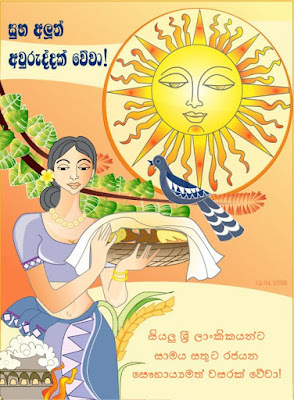 Wish you all a very happy Sinhala & Tamil New Year. May this year bring us peace that every Sri Lankan is hoping for. Obatath esema Suba Aluth Avuruddak Weva!